Say goodbye to unwanted pests in Newburyport! Keep Pests Away From Your Property ORGANIC TICK, MOSQUITO, RODENT AND TERMITE CONTROL SERVICES IN AMESBURY, MA You may enjoy nature but that doesn’t mean you want the pests that live there in or around your home. 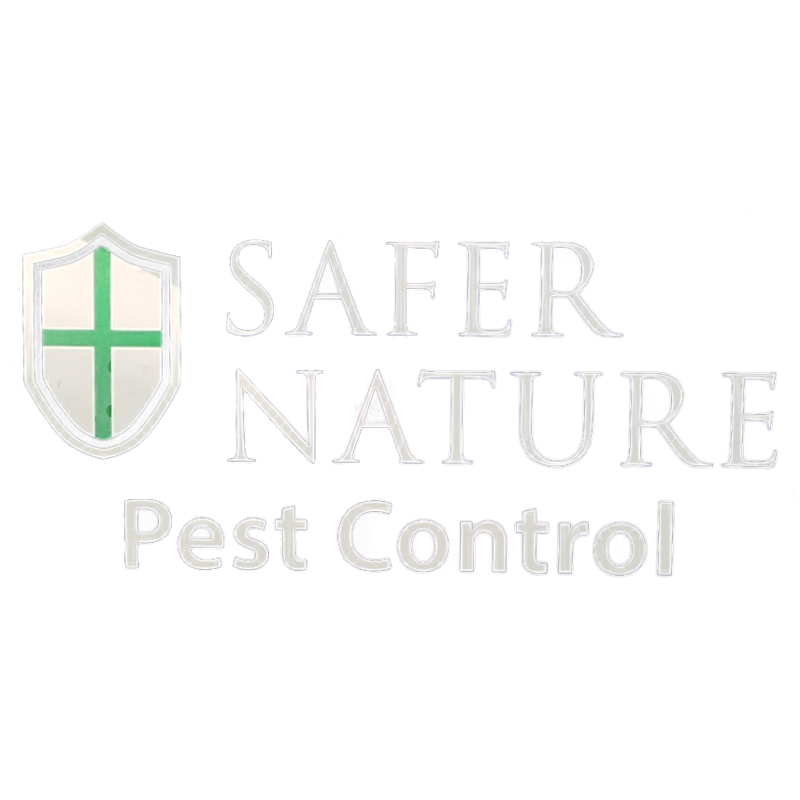 Safer Nature is your premier choice for pest control services in Amesbury, MA and the surrounding areas including Newburyport. We understand how frustrating it can be when pests keep you from enjoying the outdoors or the comfort of your home. That’s why we’re committed to utilizing one of the safest products on the market to help you keep pests from becoming a nuisance on your property. Call 978-325-1325 today to schedule a consultation. We’ll provide you with a free estimate.